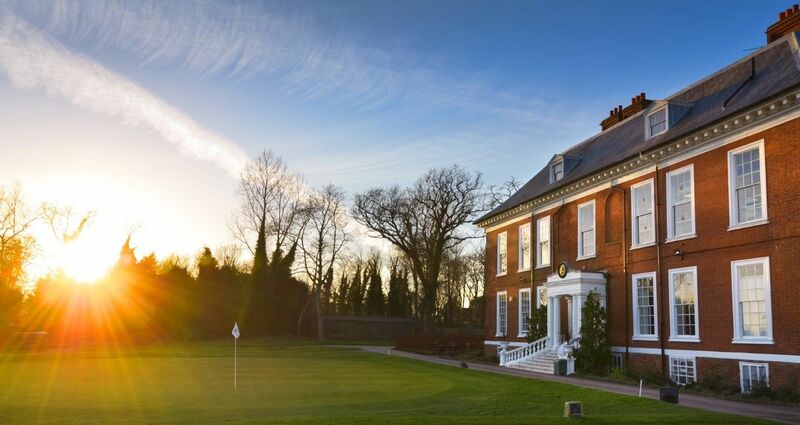 Our unique history and proximity to London – just 9 miles from the City – makes Royal Blackheath the perfect club for corporate membership. Our exclusive corporate membership scheme can be tailored to cater for a range of different businesses and individual requirements. What are you specifically looking within a corporate membership? Do you hold an existing corporate golf club membership? If so please mention which golf club?